Eighty restaurants are participating in a brand new initiative called “Sabores do Algarve” (“Flavours of the Algarve”). Anyone who fancies sampling Algarvean delicacies prepared especially for the occasion is sure to find their mouth watering. Organised by the Algarve Tourist Board, the nine-day event is intended to showcase the region’s traditional wine and cuisine. 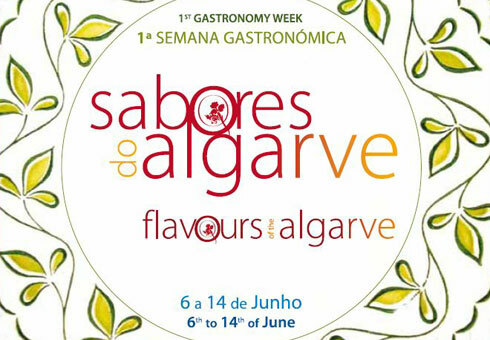 Discover the Algarve at a table near you from the 6th to the 14th of June. Download here the Guide Flavours of the Algarve '09	(705 downloads) .